Nothing like laying in a hammock! 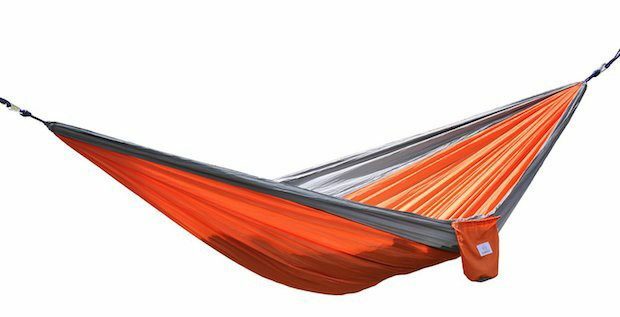 Order the Portable Nylon Travel Camping Hammock for Only $15.99! (Reg. $60) Lots of colors to choose from!